THE L.C EXPERIENCE: Sade is BACK! Attention all Sade fans...the wait is over! 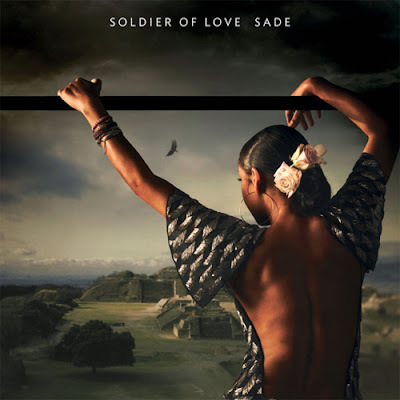 Epic Records announced on Tuesday that her new album, titled Soldier of Love, will be released February 8th. This is Sade's first album in over nine years (Damn! ).